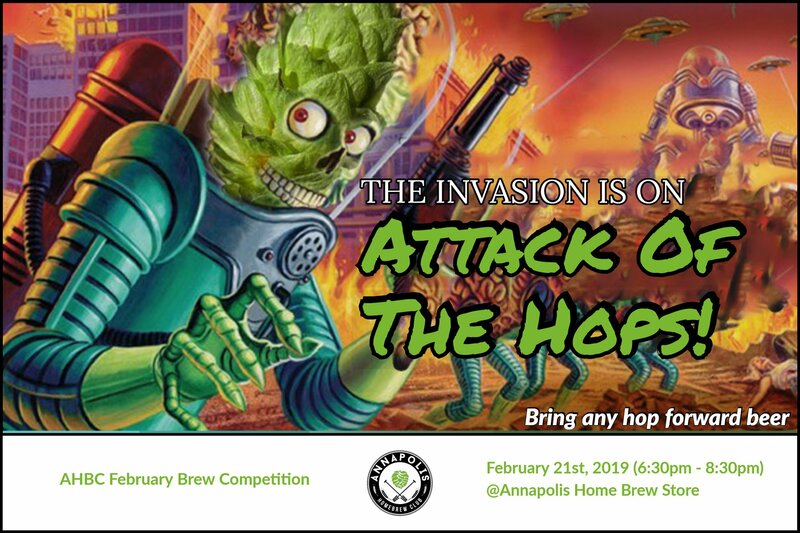 This month’s competition is “Attack of the hops!“, which will include any hop forward beers. We are bringing this back for another year as this was one of our most popular competitions last year. So, bring your pale ales, IPA’s (White, Red, Black, Double, Strong, Hazy, Milkshake, Session, insert buzz word here), hoppy lagers, or whatever other hoppy style beer you’re willing to show off.